Zildjian S Family Hi-Hat Pair 14 in. 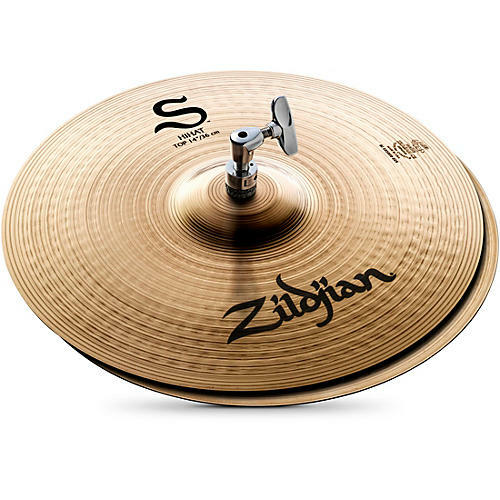 After two years of intensive research and design, Zildjian introduces a new modern cymbal voice: the S Family. This versatile collection of bright and expressive cymbals was built to produce a balanced frequency response, making it suitable for a variety of musical styles. Perfectly balanced, these standard 14” S Family Hi-Hats offer a versatile range of frequencies with a full-bodied response. Suitable for various styles of music.